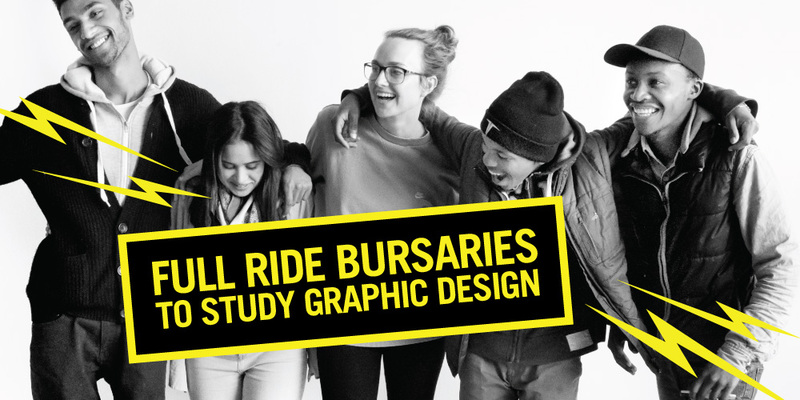 Interest in studying Web Design has grown tremendously over the past few years and I get numerous queries about where to study Web Design in South Africa. It’s important to note that Web Design is different to Web Development as is focussed more on the customer-facing part of the website whereas Web Development is the back-end of the website, the programming and interactions on the pages. 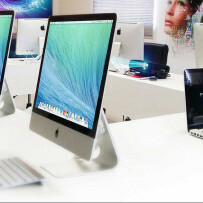 If you would like more information about Web Design, have a look at Ultimate Guide to Web Design brought to you by topwebdesignschools.org. 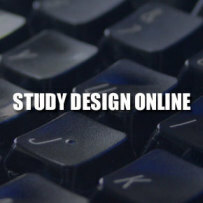 Next PostWhere to Study Design Online? I most definitely learned more in my 10 days than in the 2 years. Their courses are very practical and easy to understand with best practices. Just thought id let you know about them. 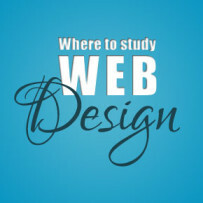 I am actually thinking of studying at F.O.D this year (the web design course). Would you recommend it? It doesn’t sound like it from your comment. 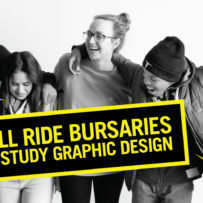 It would be really helpful to get firsthand info from someone who’s already been there and done that before I commit to this big decision (and big course fee)! Could I perhaps email you to ask a few questions about the F.O.D and your experience there? Apologies for the late reply. You can surely email me. But yes it is definitely worth it. I have returned twice already for more courses. Now doing my PHP with them. Their courses are great for beginners all the way to very advanced. Hi Sarah, not sure if you have gotten in touch with them. The 5 day course is great. Even the 2 day Introduction course. You will be able to build a fully functional website after the first class(2days). You wont go wrong with Web Design Academy. Web design academy in centurion certainly they are good for those who know an just wanted to refresh. They focus on those who know and they move at their pace. Begginers I won’t recommend any one. They are just after money that’s it. After care for begginers is just sales point to have hope of learning after a floped training. Can you write about “Where to Study Web Design in Asia”. It’d be very helpful for Asian people really! Where can I study to get a degree in web design? 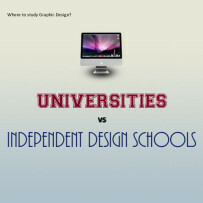 Hi Kaya, you will need to do a degree in Multimedia Design as there are no degrees offered in Web Design. Great article thank you for your time in putting it together. 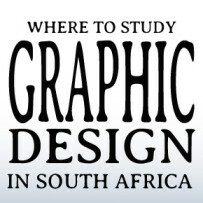 I would also like to highlight http://www.webdesignacademy.co.za They recently opened a new branch in Johannesburg and their courses are really awesome. I did a 5 day course with them and am now full time employed as a web designer. As Sonja mentioned, their courses are very easy to follow, to the point and practical,which makes all the difference. Even for someone like me that had no experience at all. I highly recommend their courses for anyone wanting to get into website design. Love your site btw. My son has just matriculated, with IT as one of his subjects. He is interested in a video editing short course. 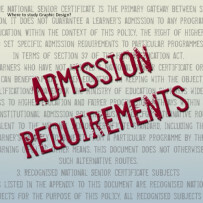 He has an aptitude for computers and design and would like to introduce him to an institution where he can do short courses but also perhaps then study further or receive industry support. Currently he does not know what he wants to do after school. We live in Benoni. Can you direct us? Hi Anita, Open Window has a quite a few good Short Courses, or you can try Vega. 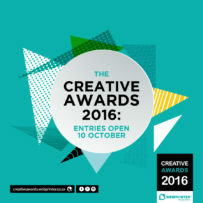 is http://www.webdesignacademy.co.za legit. i also found there website and was unsure. 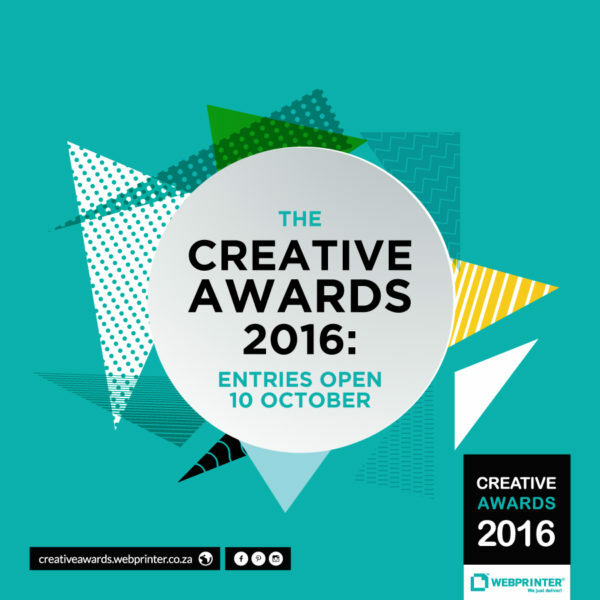 Where are the best places to study Web Development In Cape Town ? I want to study development. Hi Shaun, good question, I couldn’t find much information about studying web development either. Have your tried Varsity College? They offer a Diploma In Information Technology In Software Development. I’ll keep looking and will add a post if I find any more information. I would also suggest Web Design Academy. Their courses are great. Everyone is raving about Web Design academy, but I stay in Cape Town so I was wondering if there is an equivalent online academy this side? I just completed the 13 Day course with Web Design Academy. I actually completed it with Nonhlanhla above 🙂 Nice meeting you Nonhlanhla . I am a house wive and so glad I completed this course. Web Design Academy opened up a lot of possibilities for me and thought I’d share here as this is where I found out about them. The tutor is really great. The way we learned from not knowing anything at all gradually through to really awesome responsive websites. The class had only 6 students so we could all ask any questions and get personal attention. They really know their stuff with no useless information at all. Just the juicy stuff 🙂 Friendly and helpful staff – 5 Stars from me. Thank you very much Erica. I am following your Blog and love your posts. I am recommending it to my friends also. I cant thank you enough. Thanks Thanks Thanks for a great blog. My company wand to send me on web design training, I found your site and read the rave reviews on Web Design Academy. As the company is paying I was asked to thoroughly research the institution…. Web Design Academy had an official looking logo stating they where Adobe Accredited – however upon contacting Adobe to verify we learned that Web Design Academy was NOT accredited by Adobe and that they were basically lying to the public. This is fraudulent behaviour and should be known by anyone looking to study. I am even questioning the above reviews. I would tell all student to not take companies at face value, certainly not one who and properly research the institution -including visits to their premises before signing up. Erica, perhaps you can chime in. Have you not seen brackets or any other WYSIWYG application. Dreamweaver is most definitely not a must Mark. Maybe if you don’t know HTML and CSS good enough then it might be for you. If you know HTML and CSS well you can code it in any application – brackets for instance – it’s free and also from adobe, so don’t force your misinformation if that is all you know. Adobe has been the industry standard but definitely not any more, you should stay up to date with the technology not the application. You are wrong sir, Dreamweaver is not a must have for Web Design, Maybe for Graphics Adobe is still good but HTML & CSS can be coded even in notepad. So, sorry to say but your comment sounds like sour grapes..
Hi Guys, Just a quick update. I finished my 10 Day with WEB DESIGN ACADEMY and really happy about my choice. Thanks to this website I found the course I was looking for. Their courses are really great as everyone else is saying. And BTW, Adobe Dreamweaver is definitely not a must have, You must know HTML and CSS not Dreamweaver. GREAT COURSES, Thanks ! I hunted for a course that I thought would be best suited to me and what I would need to walk away with and I found WEB DESIGN ACADEMY and I am pleased that I chose them above some of the others that I found. I investigated the actual premises and the lecturer himself and was confident when I started that my money was being well spent. He was patient with me and we ran through the things I struggled with until I understood, and I was appreciative of the one on one interaction and the care taken to make sure that I was keeping up. I did the thirteen day course and some of the course content I had never done before, so that extra attention was needed. I have yet to implement everything that I have learned as we are still developing the company website and various social media sites/ blogs – but I am excited and also stoked to know I can send an email and ask for help if I need it. The course as a whole was super inspiring for me as a total beginner. It’s informative and exciting and I imagine for those who have some experience under their belts it’s just as awesome to have that refresher and that reminder. I recommend it! Thumbs up five stars all round recommend it! My vote also goes to Web Design Academy. I completed a 5 Day course with them and very happy with my decision. Their courses are really awesome ! World class training. If you want to learn web design go with them. I want to learn how to design a website from scratch. I have no previous experience in the designing of websites and would like to learn how to design something like Junkmail or OLX, but for a local community. I understand that you recommend WDA. Which course would you recommend? Hi Frans, sorry I am only getting back to you now. If you want to create websites like OLX etc, you need to learn Web Development more then Web Design. You will need to focus on HTML5, CSS3, PHP, MySQL and jQuery. Best of luck! I really enjoyed my courses with Web Design Academy. Excellent course material and so happy I went with them. The team at WDA knows their stuff ! Hi Mac, thanks I have added the course to my list. 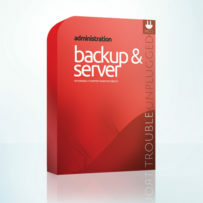 I completed this course in 2008 and can highly recommend it to my readers. I am seeing lots of great reviews about Wed Design Academy, however, I cannot help wondering how comprehensive the content is when there are so many topics crammed into such a short time. Would anyone please give some insight into this. My firstborn is interested in attending the Open Window Institute in Centurion Pretoria . We are currently looking at the BA degree in film Arts. I would like to know how the industry view students from this private university? Hello Erica, first of thank you very much for the post. I listened to most comments in here and also completed a 15day course with Web Design Academy. I thought the information will be overload but the way they present their classes are just amazing. It is so easy to understand and follow along in class. In total we designed about 8 websites in our 15 days which included mobile / responsive design as well as animations, graphics and optimisation. I will definitely recommend this course for anyone wanting to go into Website Design or Development. Their jQuery and PHP courses are also very easy to understand. Thanks to Erica Designs i found my passion in life. So want to do the Web Design Academy course, but can only study part time. Hi Alanna, Accreditation in the Web Industry is almost impossible due to the fast changing technology. What might be accredited today can be useless tomorrow. If I were you I would look at taking a course that is up to date (So short course is better that degree in this case). I took a 3 year Design and Publishing degree and when I did a short course with WDA I saw everything I learned (2 years ago) has changed so much already. I am employed full time now but that is not due to my degree but because of the neatness of my code (team environment) and secondly using the latest tech (HTML5 – WordPress etc). In the web industry your degree of 5 years ago is pretty much useless today. Company owners obviously know this and therefore look at what you know now and have you been keeping up to date with the ever changing tech. That is why short course is definitely the way to go. Thank you so much for the all shared information on learning institutes on web designs. The knowledge gives us the alternatives earning moreover, take caring own websites and blogs. Thank you very much for all your information. As other students did on here I also completed the 15 day course with Web Design Academy and I am blown away with all the stuff we learned in the 15 days. They packaged their courses in such an awesome way to make it easy to understand and follow. I was a complete beginner and now I can design amazing websites and edit graphics for my websites. I will definitely recommend their courses to anyone wanting to learn the latest in website design. They update their courses as the technologies change. They are also very helpful in answering questions and sharing available jobs in the industry. Why go spend 2 years and learn old technologies and guaranteed less information. Really thank you Erica for pointing me in the right direction. God Bless. My current work hours does not allow for me to take classes. I travel a lot and need some sort of course I can do on line. I see that UNISA offers web design but my previous experiences with UNISA was not great at all. I also see that UCT offers an on line web design course for 10 weeks, and found numerous other institutes I’ve never heard of. What can you recommend? 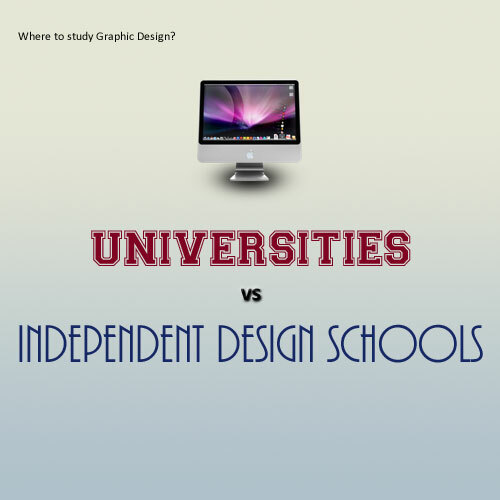 Hello Erica and thanks for the informative post about where to study web design. 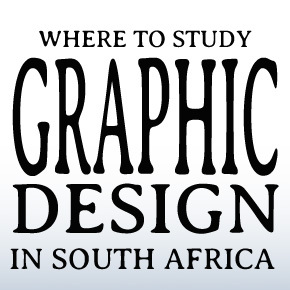 After reading your comments I also decided to go to Web Design Academy – Gauteng and am so happy that I did. I actually completed a 6 month course with another of your mentioned institutes and that was a complete waste of money. I learned more in my 10 Day course with Web Design Academy than what I did in my 6 month course. I just wanted to thank you and your commenters for poining out Web Design Academy. Their courses are proper World Class. I am actually getting my first job in creative industry because of my course and all the vast knowledge. They also focus on real world examples and answer any questions you may have. Their after course support is also amazing. So I thought i just had to come share so other students can make the best choice. Thanks again for your website. I’m looking for web developers/designers in the JHB North area, if you have any sort of data base of past graduates that I could contact (that you would recommend)? Looking for junior to mid level?